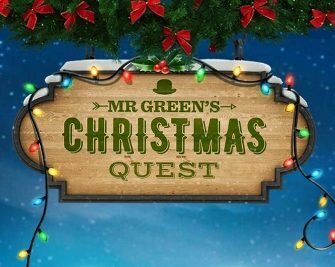 Mr. Green – €1Mio Christmas Quest / Day 5! Win a luxury bag today! 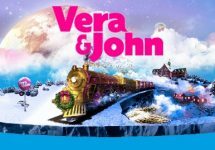 Enjoy a double whammy on day 5! 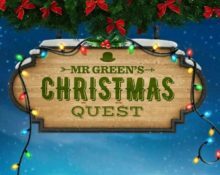 Time to get stuffed is today’s motto on Mr. Green’s Christmas Quest. Time to stuff your luxury bag that is up for grabs in today’s prize draw and jet – off to your next dream destination. Meanwhile, you can claim a Free Bet when you place a LIVE bet on tonight’s Champions League matches. 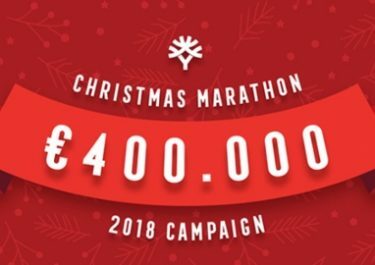 Two offers are available on the fifth day of the €1,000,000 Christmas Quest at Mr. Green, which will please slotting enthusiasts and sports betting fans alike. 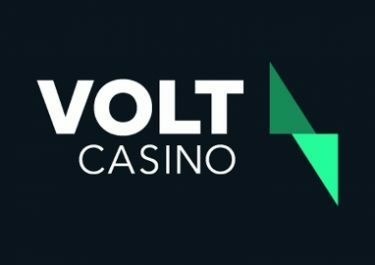 Offer 2: Place a LIVE bet with minimum odds of 1.80 on any of tonight’s Champions League matches to receive a €20 Free Bet tomorrow.